Monet’s Treasure – Photography by Pat Kofahl - Together, We Make Memories! 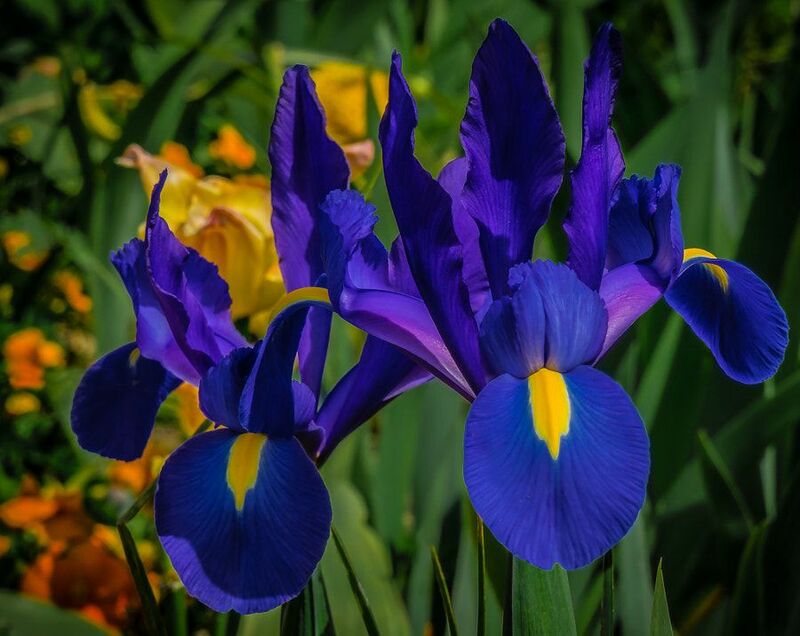 Iris Hollandica, or Blue Magic irises, are lovely and showy blooms that decorate Claude Monet’s garden at Giverny, near Vernon, France. The gardens, lily pond and house itself attract over a half a million visitors each year, as well as being source material for some of the most beloved and famous painting in the entire world.This fine art image by Pat Kofahl is available in multiple sizes on paper, canvas, metal and plexiglass. Prices start at $49.00!